The price is right! We need room for new merchandise. 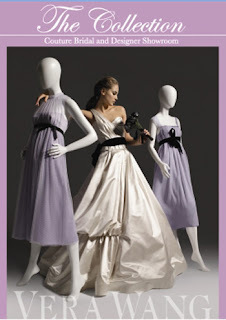 Vera Wang, Monique Lhuillier and many more designer gowns.